I’ve been waiting quite some time for Samsung to issue a refresh to the Chromebook that began the true ‘For Everyone’ campaign with Chrome OS: The Series 3. It has had a seriously effective and substantial run as the first real impacting Chrome OS device. Since then, many (including myself) have been anxiously awaiting the arrival of its successor. While the Series 3 was an effective product with good longevity and a seriously low price-point, we’ve all wondered what Samsung would come up with next. Now that the market for Chromebooks is beginning to expand and the number of hardware manufacturers is steadily on the rise, it seemed inevitable that Samsung would once again enter the fray. The hope, then, was that Samsung would bring better specs on the hardware front at the same impossibly low price. After blazing the trail for the low-cost Chromebook, most figured Samsung and its enormous stacks of cash could truly deliver something special. Add to these expectations the desire from some for a more mid-range Chromebook (from, well, anyone at this point!) and you have a recipe for some seriously high expectations from this new lineup from Samsung. Once the leaks began to really materialize over the weekend, it became apparent that there would be two models: an 11.6″ and 13.3″. This simply added to the hopes for what exactly would be unveiled. One ARM, one Haswell? One TN panel, one IPS? Insane resolutions on both? No one was quite sure. We’ve all seen the specs – thanks to Chrome Story – and all about the look and feel as well – thanks to Liliputing – so I don’t want to rehash those things here. Now that we know all the details, from the Octa-Core ARM processor, to the varying screen resolutions (1366×768 or full 1920×1080), to the leather-like materials, my main thoughts revolve around whether or not these Chromebooks will meet our above-average expectations. The design looks sleek like the Series 9 Ultrabooks – I’m put off by Windows 8 like most people, but those machines by Samsung are seriously beautiful! 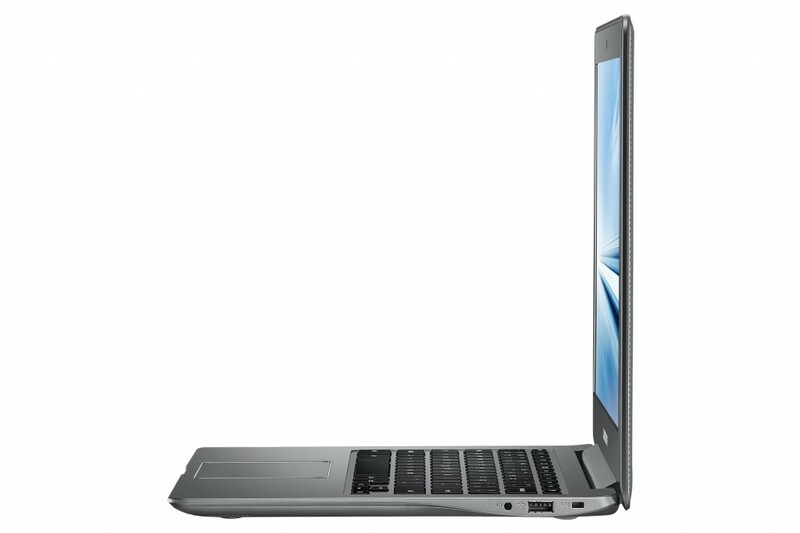 Is the performance and build quality going to merit the $400 price tag on the 13.3″? Will the smaller machine feel like enough of an upgrade at $50 more than the Series 3 to still make a dent? Though much better definition than the others, I’ve not seen anything alluding to an IPS display on the larger model. How will the colors be? Surely IPS would have been mentioned if it was present. How about the viewing angles? Though on paper, the processors seem as if they will be more than adequate, most of us have a bad taste in our mouths when it comes to Chrome OS on ARM architecture. I’m tempering my expectations, for sure. Most manufacturers tend to use lower power processors in conjunction with smaller batteries for a smaller build overall. While I’d like to see huge battery, a super-slim design might be worth the trade-off. They are saying 8 hours of battery for the 11.6″ and 8.5 hours for the 13.3″ model. Great life, no doubt, but I wonder how scaled-back the battery size is. I’m sure you guys have some thoughts as well, and I’d love to hear them. For now, I’m planning on getting my hands on both sizes for some head to head with one another as well as side-by-sides with the HP 14 and the Series 3. I’m so eager and want this to be my next Chromebook, but I’m trying to keep my expectations under control and wait for my full review before making any decisions! Looking forward to April and to hearing from you guys on this one!